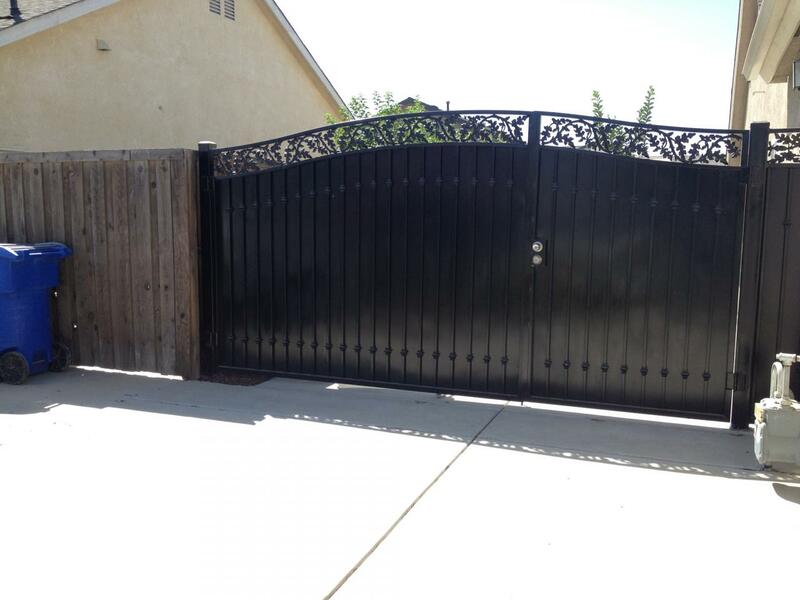 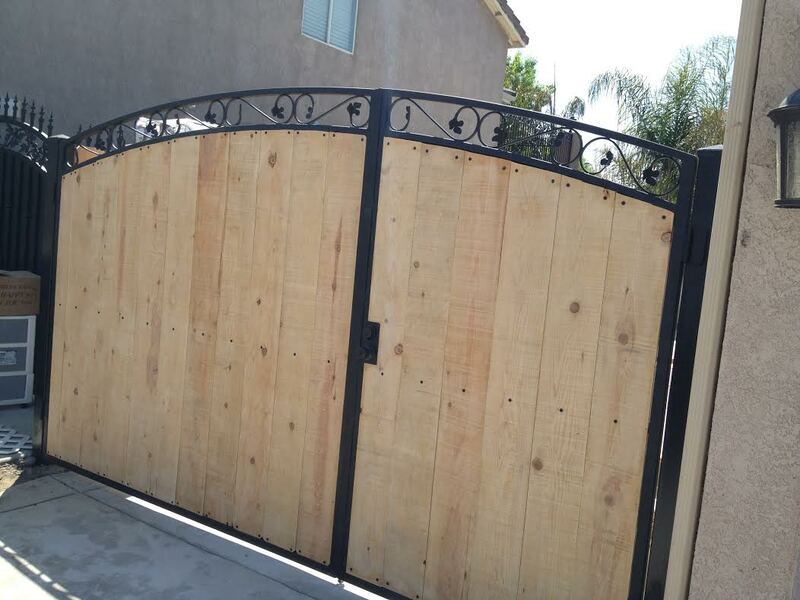 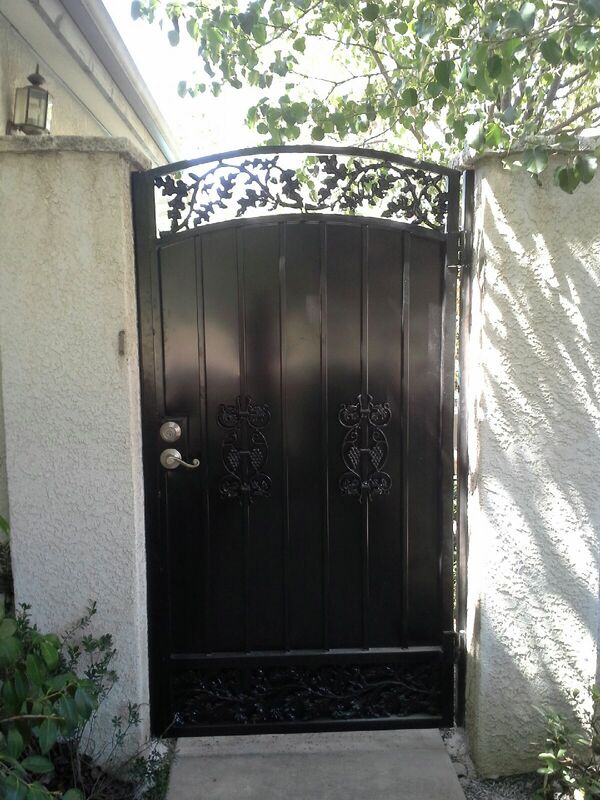 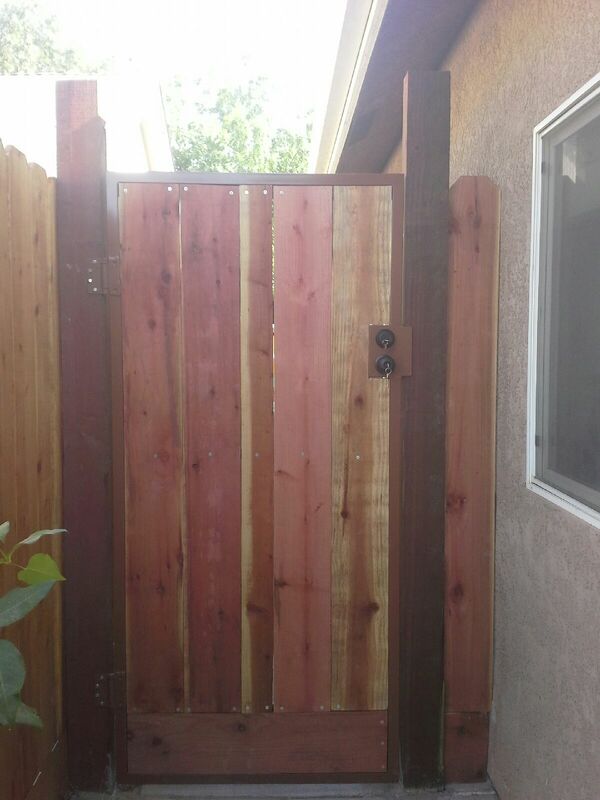 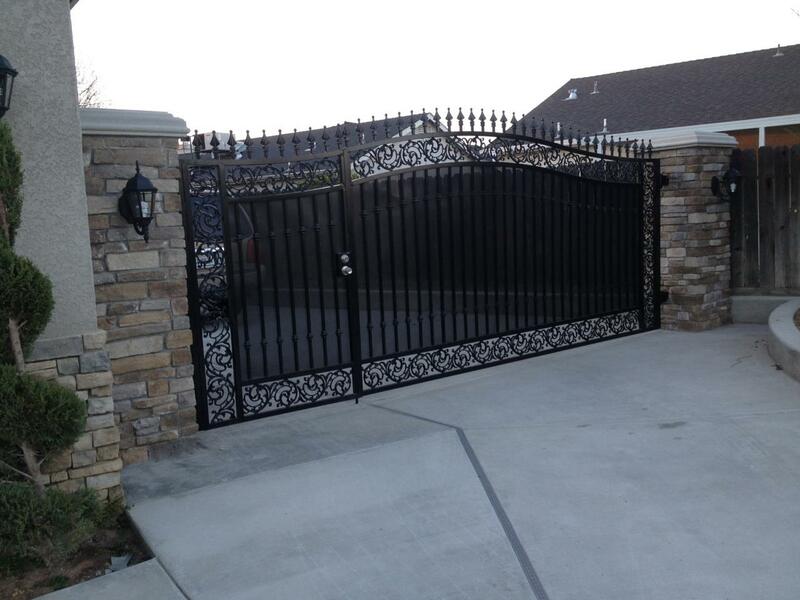 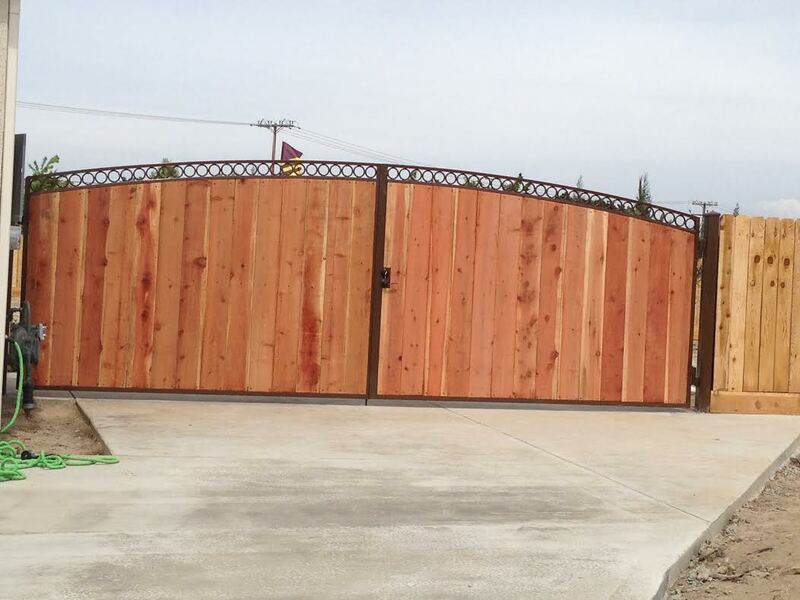 Are custom gates are made with a lot of time and dedication put into them. 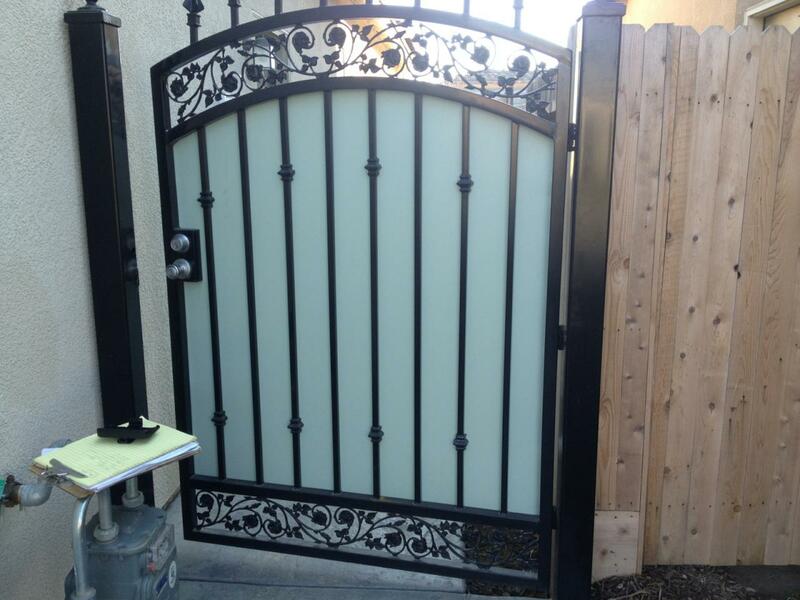 We can do almost about any custom gate that is ordered and sent to powder coating to prevent rust. 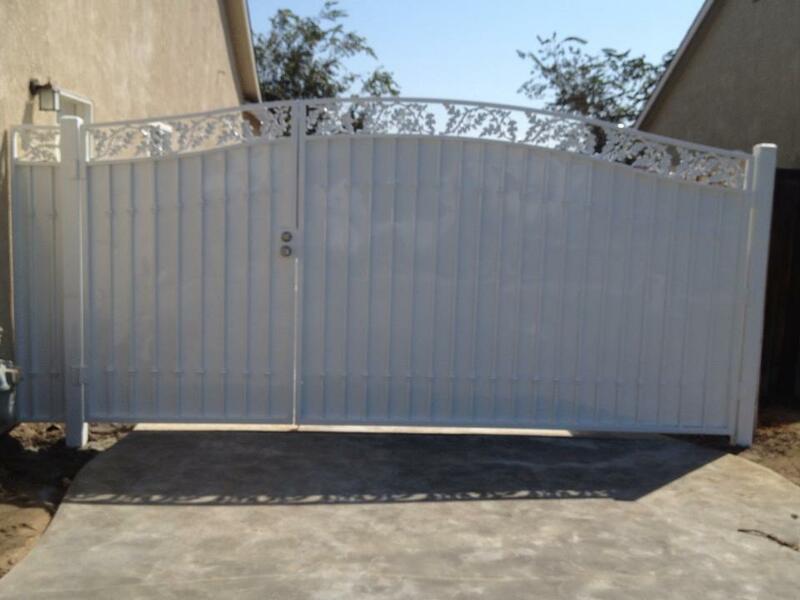 We also install Gate Opener's with any type of gate from solar to electric Gate Opener's. 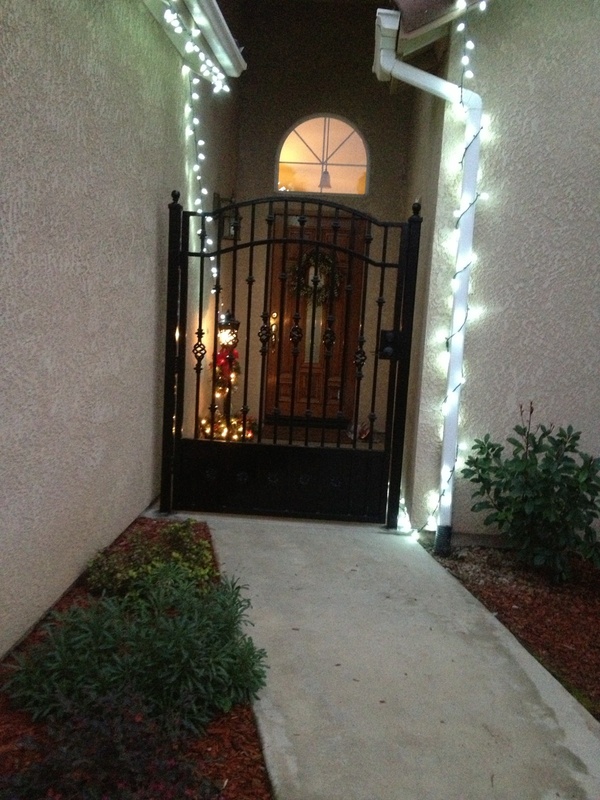 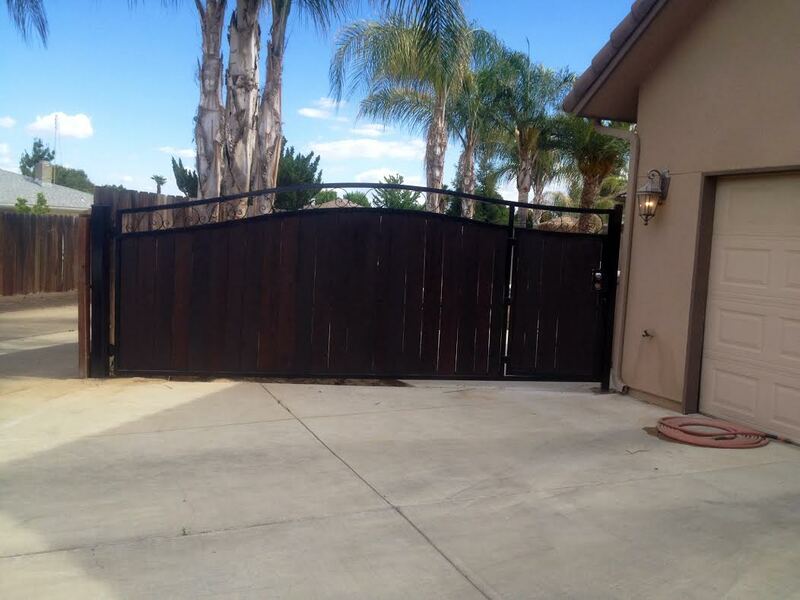 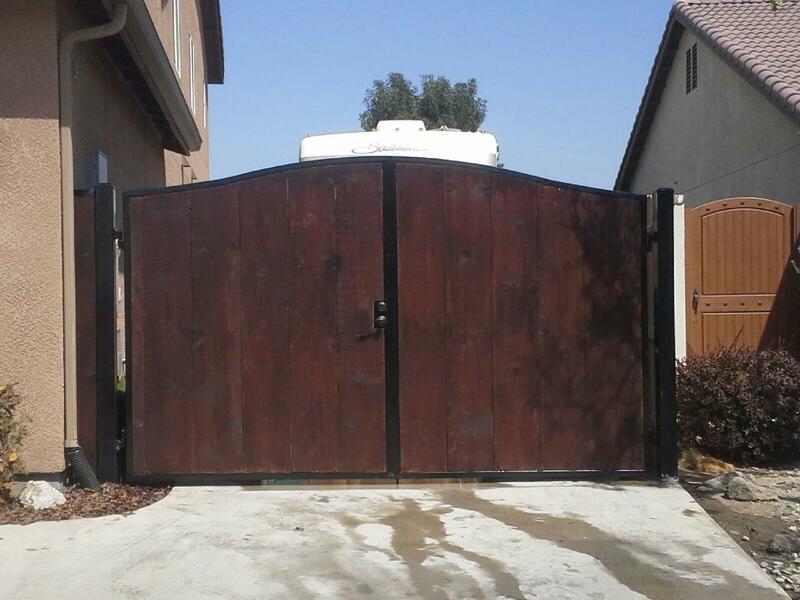 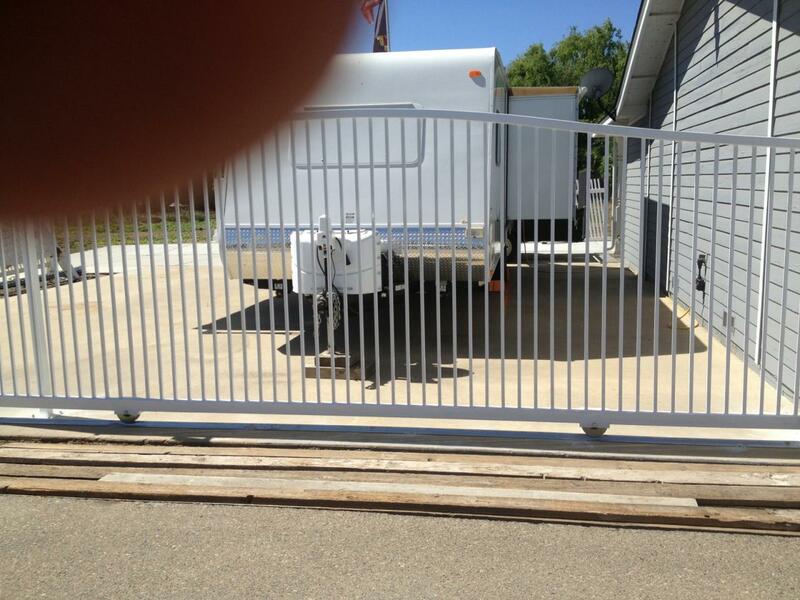 Here's a picture of a solar Gate Opener we install in Lindsay Ca.